Huron Community Fair - This end of summer offers good old fashioned 4-H agricultural exhibits, a midway full of rides and attractions, and an arena of events that include rodeos, tractor, and team pulling, demolition derbies and live entertainment. 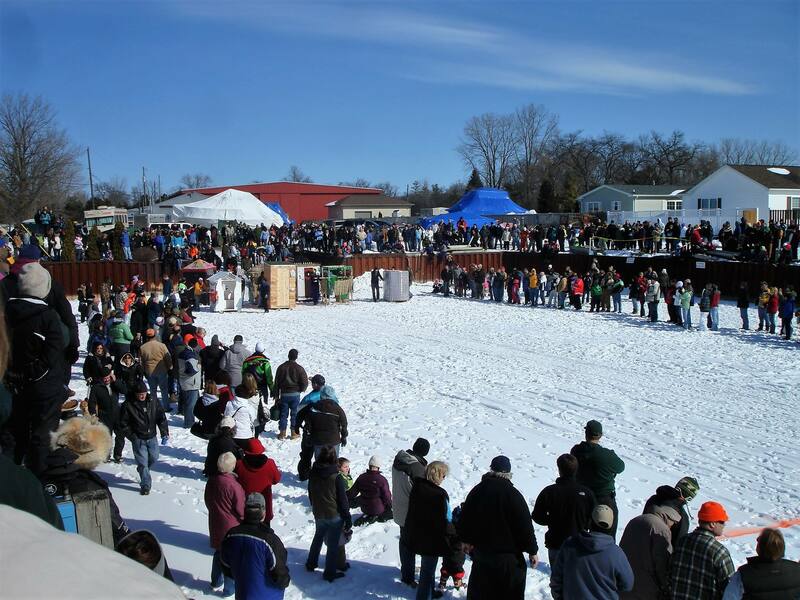 Shanty Days - This mid-winter festival in February began in 1992. The major events can be found at Caseville County Park and in Caseville Harbor. The highlights include a Polar Bear Dip, Chili Cook-off Potty Trotty and Broom Ball Hockey. Ribstock - It starts to warm up in the Upper Thumb in June and it also signals the start of festival season. Ribstock is a weekend full of top county western bands, line-dancing lessons and, a BBQ cook-off that brings in brisket and rib cooks from all over the state. This is an opportunity to kick off summer with being a cowboy or cowgirl for a weekend. Cheeseburger in Caseville - Considered the highlight of the summer festivals the August Cheese Burger in Caseville event its 10 days of grilled burgers, grass skirts, and crazy hats. Caseville rolls out the red carpet and hosts over 20,000 visitors to see the mid-week Parade of Topical Fools. Pumpkin Festival - Enjoy the fall color and bring the kids to make a scarecrow, put a face on a pumpkin and participate in various events. The event is scheduled in late September or early October. Christmas in Caseville - This December event offers food, fun and a visit from Santa. Maritime Music Festival - Enjoy music on the beach on this three-day event. Some of the best up and coming bands in Michigan are featured. Camp on the beach and browse the festivals craft booths. Summer Fest & Wing Fling - This late July event is fun in a small town. The “Wing Fling” offers a great chance to sample a variety of seasoned chicken wings and compete in a wing eating contest. The weekend is family oriented with a parade, kid’s inflatables, clowns, fireworks, entertainment, car show, and golf and softball tournaments. Porch Fest - This June event is part of a large annual music event held across the United States and in Canada on front porches. 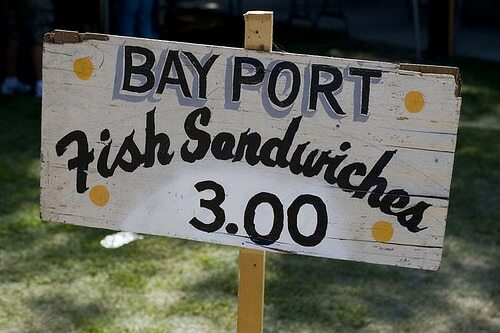 Started in Ithaca, New York in 2007, Port Austin’s first porch fest events bring local musicians and neighborhoods together to celebrate and create a sense of community. Art in the Park - Labor Day – Original artwork from local and statewide artists. Mediums include watercolor, oil, acrylic, photography, ceramics, wood creations, jewelry, decorative ironwork, rustic birdhouses, stained and fused glass, gourd art, burn sketching, mixed media, fiber art, soaps, hand carved ice fishing decoys, wood feathers and wearable art. 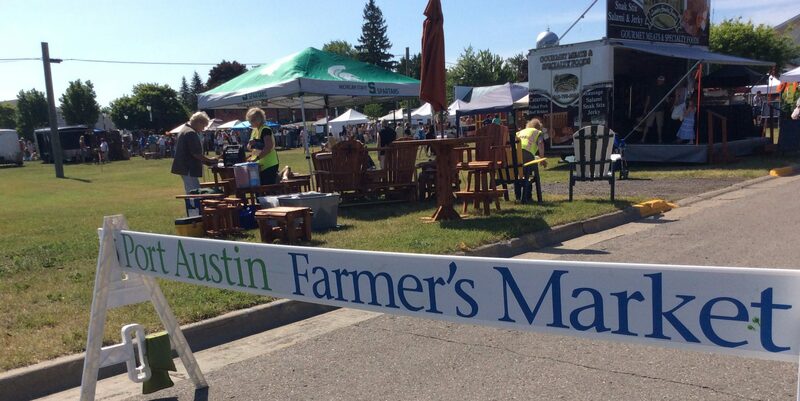 Michigan Sugar Festival - This June festival kicks off summer in western Huron County. The event shows the area’s appreciation for the sugar industry which has purchased sugar beet crops from farmers and processed sugar here with local employees since 1902. Events feature the Sugar Rush Color run, fishing tournament, Kids paint the town (window painting), golf tournament, petting zoo, kiddie tractor pull, bed races, bingo, and laser tag.